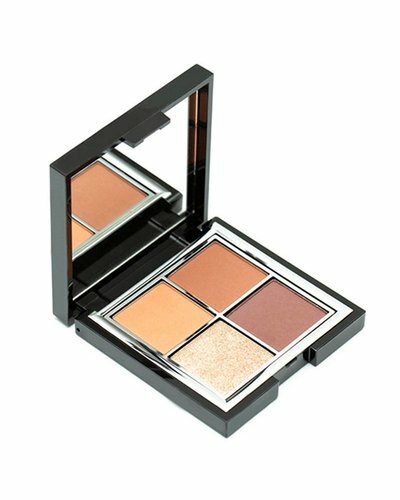 Couture Eye Colour compact is infused with iridescent crushed pearls for a 3D effect. 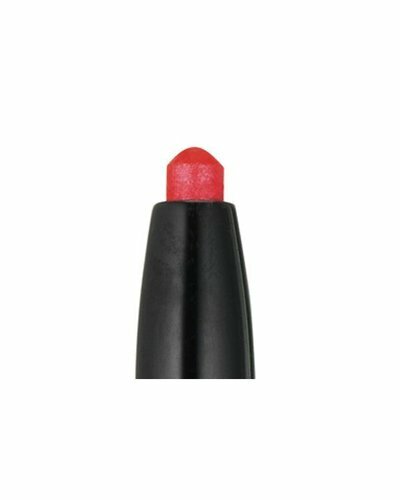 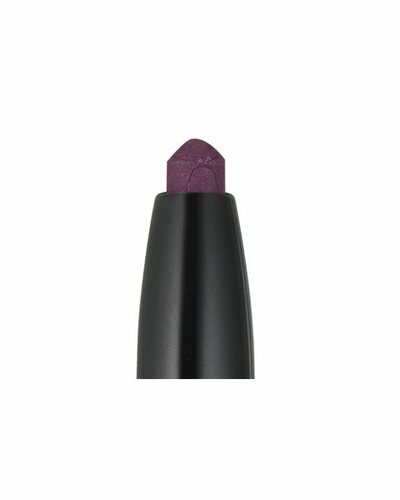 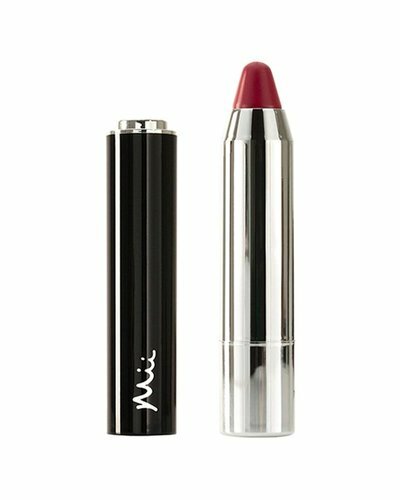 Full colour cover for your lips with this highly pigmented lip crayon. 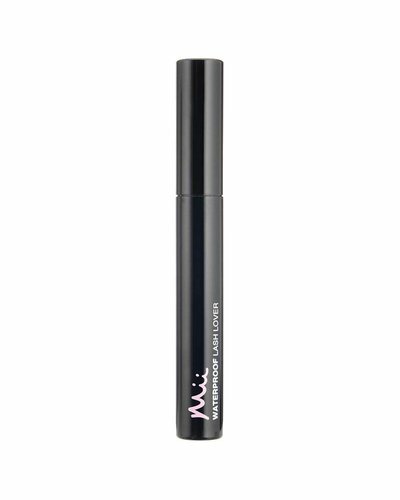 Super lengthening, vividly volumising mascara. 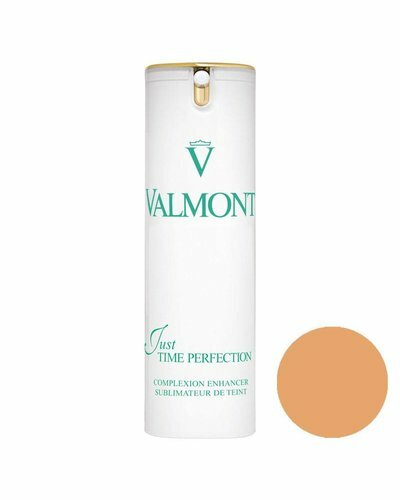 The perfect way to refresh your complexion. 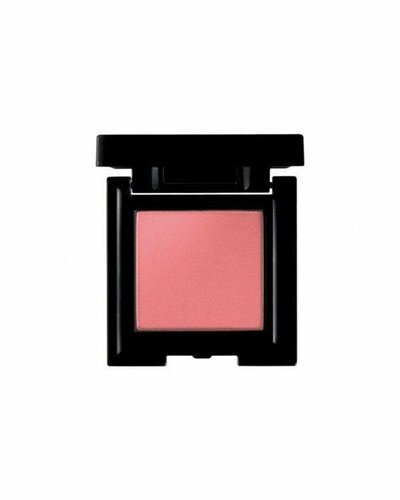 Universally flattering tropical blush and beach-beautiful bronzer. 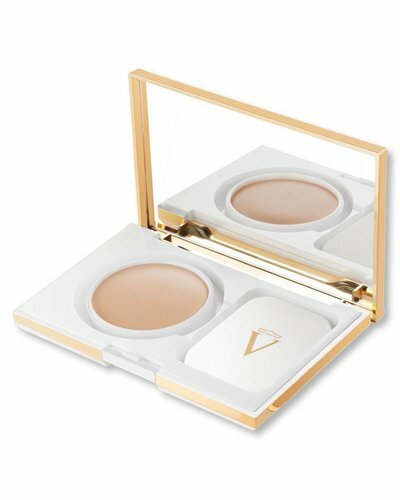 A concealer/serum that gently highlights while reducing dark circles and puffiness. 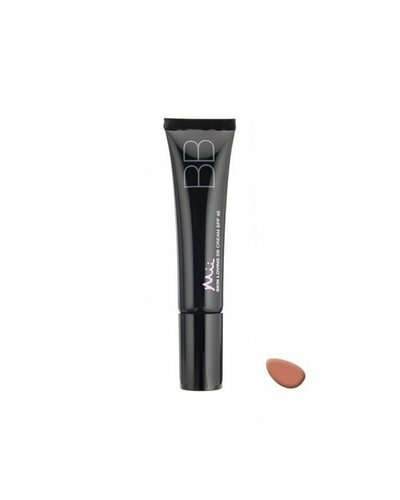 Creamy long-lasting liner that glides effortlessly onto lips. 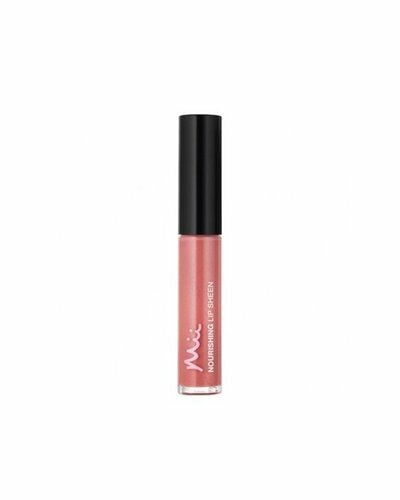 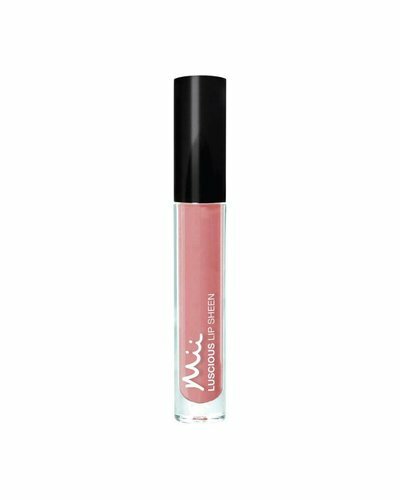 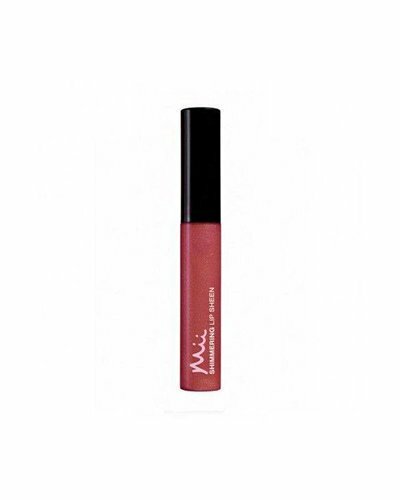 Lip gloss with a fascinating shine for visibly smoother lips. 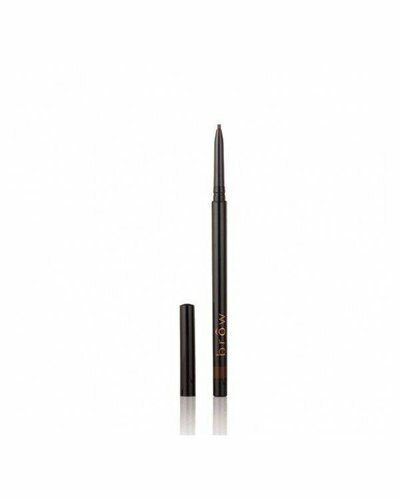 Realize the perfect eye makeup with the Mii "Wide Eyed Liner". Tinted, moisturizing facial cream for all skin types. 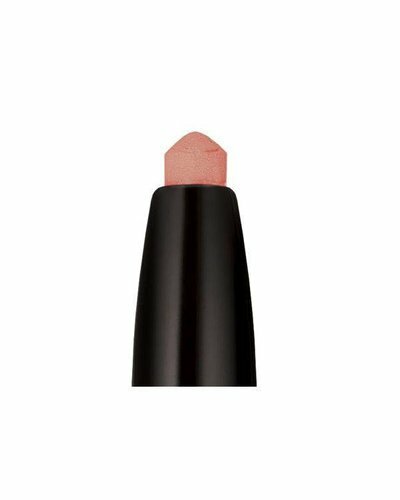 Glow-booster with a kick of freshness for a radiantly natural complexion. 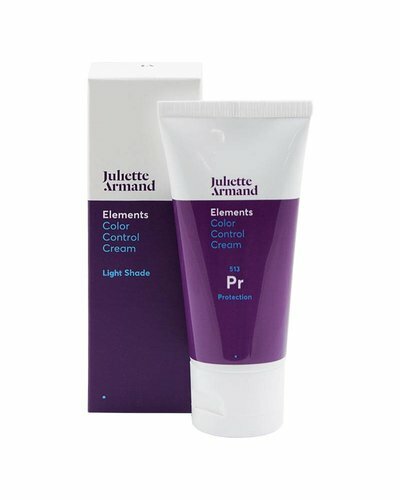 A primer with spf 20 for intensive cell protection, and protection against uv rays and environmental influences. Efficient and gentle pore refiner. Refill for in the Perfecting Powder Cream make-up case. 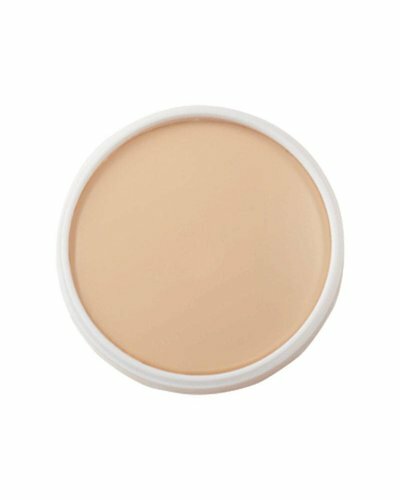 Anti-age complexion enhancer for a sophisticated brightening glow. 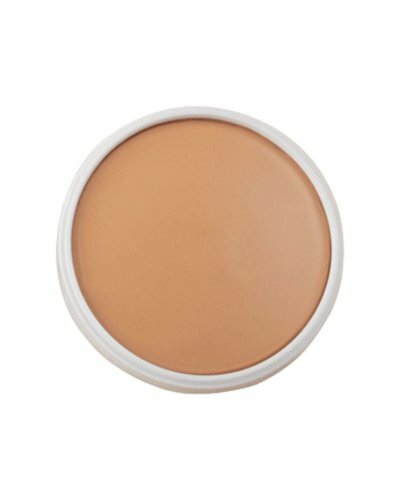 Hydrating and smoothing foundation for a radiant finish and protected skin. 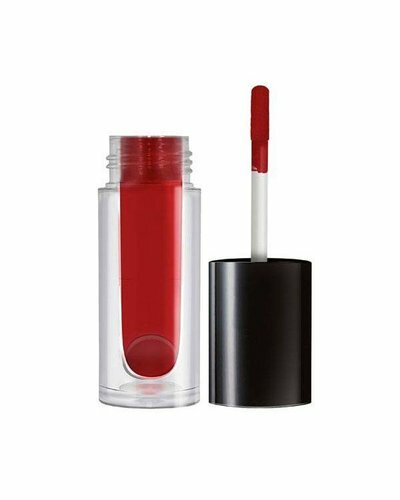 The ultimate combination of color & gloss that generate a 3D effect. Add radiance to your life with the flow of natural energy from minerals and precious gemstones. 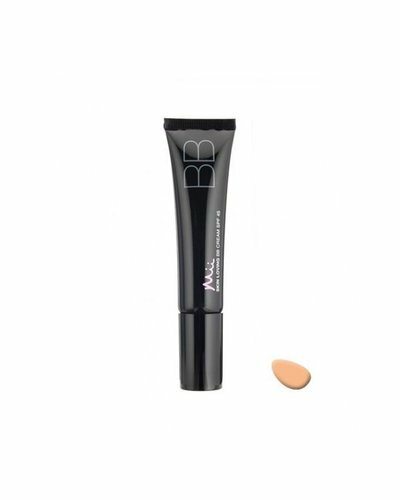 All you need to create arches with impact. Buildi brows where needed that truly define your look. 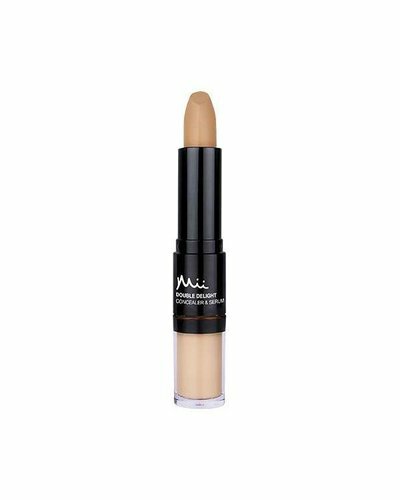 Smoothes and covers imperfections while moisturising and nourishing. 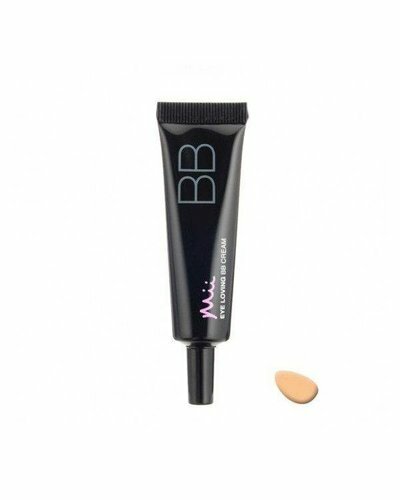 Gentle yet deeply hydrating, revitalises, repairs and adds radiance to the delicate eye area. 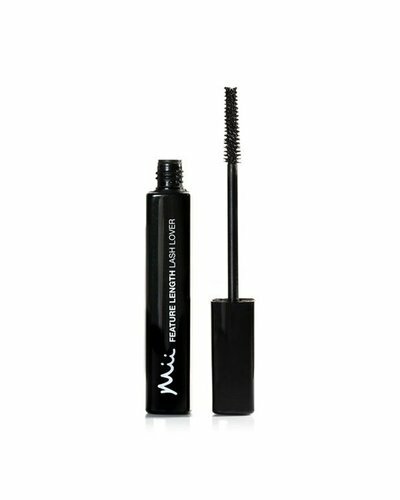 Keeps eyes beautifully defined no matter what your day may bring. 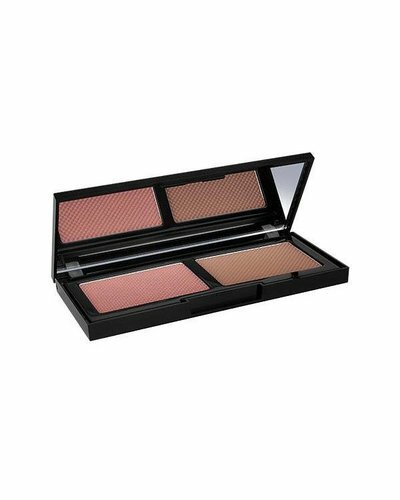 Powder blush that lights up cheeks, gliding on for a naturally colour-filled finish. 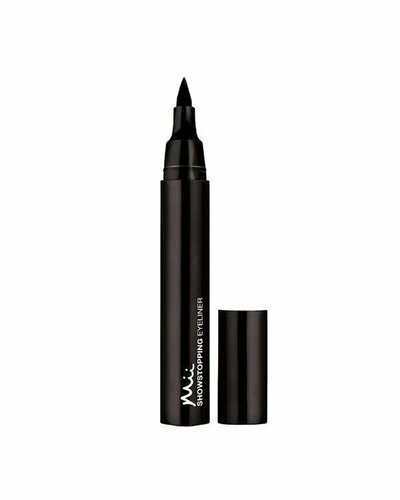 Complete control for the sharpest winged tip or a gorgeously graphic design. 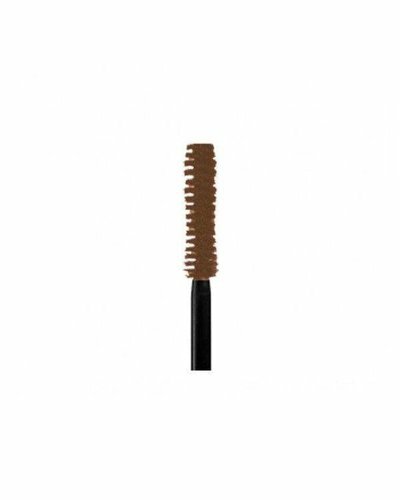 Builds beautifully, volumising and lengthening each lash for a sumptuous finish. A naturally polished look that makes lips shimmer and speech sparkle.